Water right where you want it, just enough gear storage, and a better sense of balance—the beloved women’s L.U.X.E. 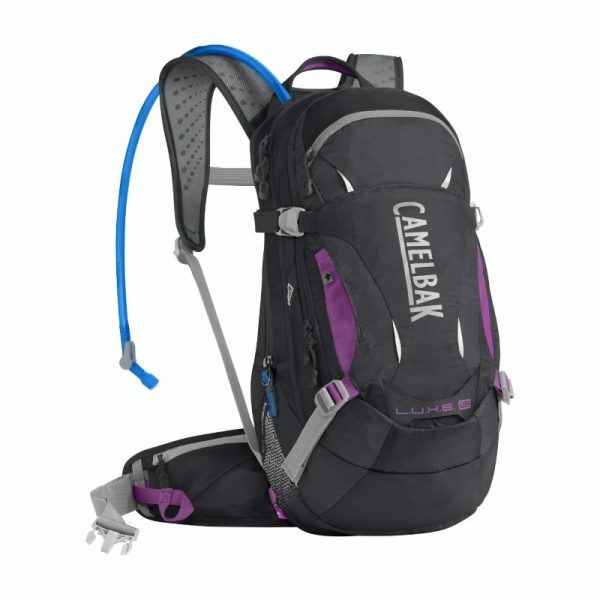 pack is now updated with a lower centre of gravity for more mobility on the trail. 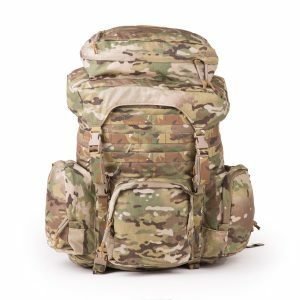 This pack moves the weight of your load from your shoulders to your waist, which keeps your upper body free and gives you better balance on steep, technical terrain. It also sports all of the features that make the L.U.X.E. a long-running MTB favourite: helmet hooks, tool storage, and 3 litres of hydration. Plus, the new Crux reservoir is even easier to fill and delivers 20% more water with every sip, so you can spend less time drinking and more time riding. 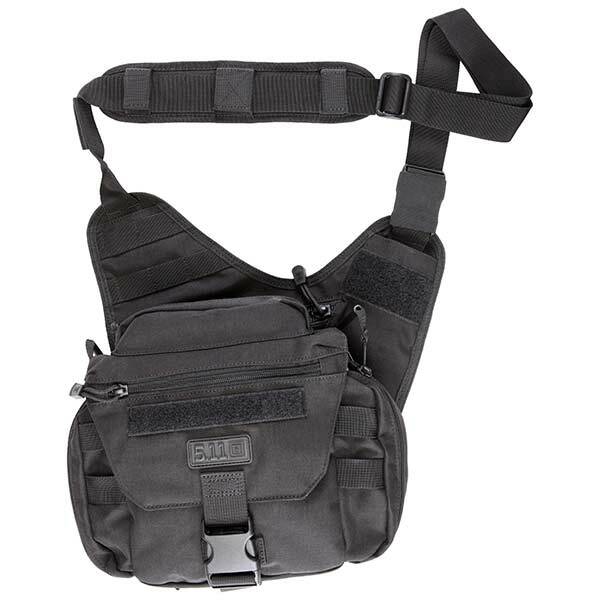 – The brand new Crux LR reservoir delivers 20% more water per sip while keeping weight positioned low on your back, which translates to better stability in the saddle and on the trail. 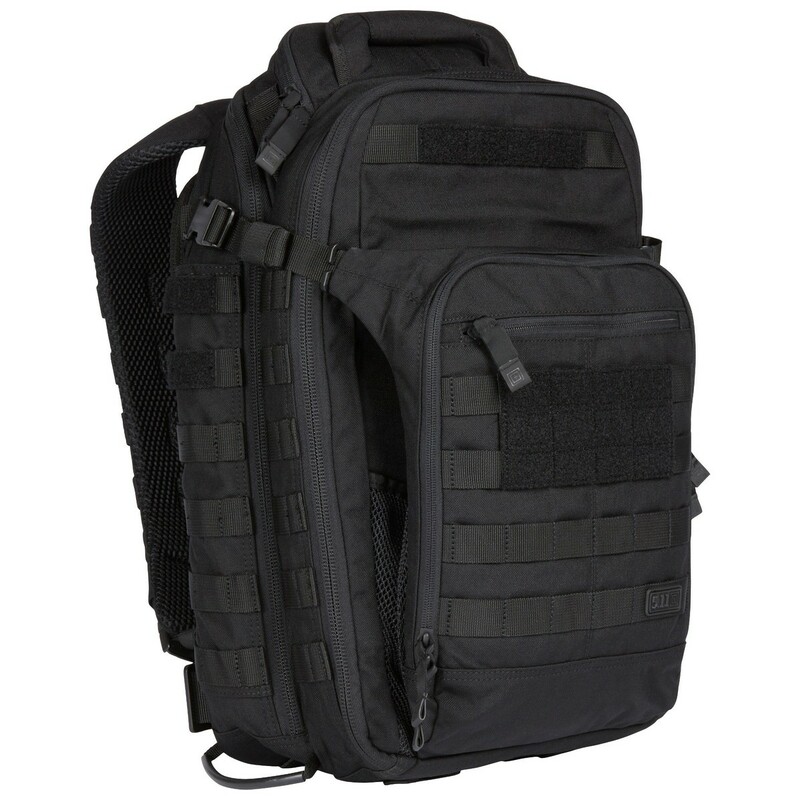 – Dual reservoir compression straps cinch the reservoir into the small of your back for a tight, stable fit. 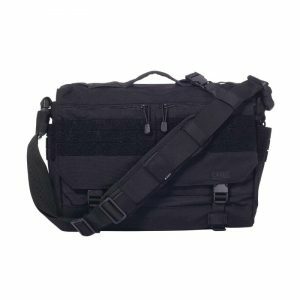 – Separate zippered compartment with gear organizer and tool roll.